Just 200 kilometres north of Johannesburg, Mabula is one of the most easily accessible reserves in the country. 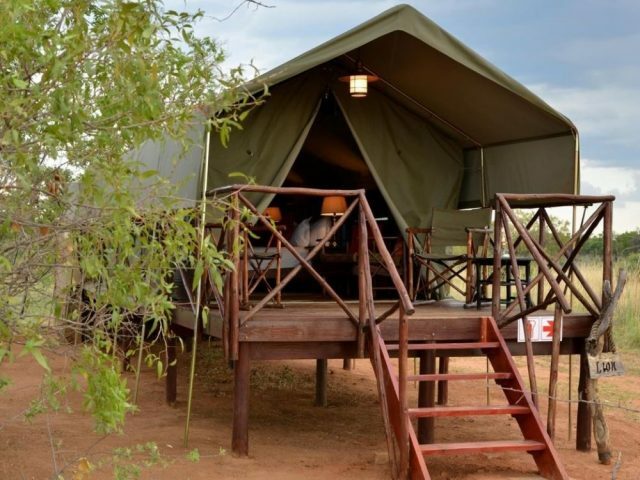 Its 12 000 hectares are split into 2 sections with lions restricted to one of them – this allows guests to enjoy a whole range of activities on the other, including horseback and quad-bike safaris. Great for families with young kids! 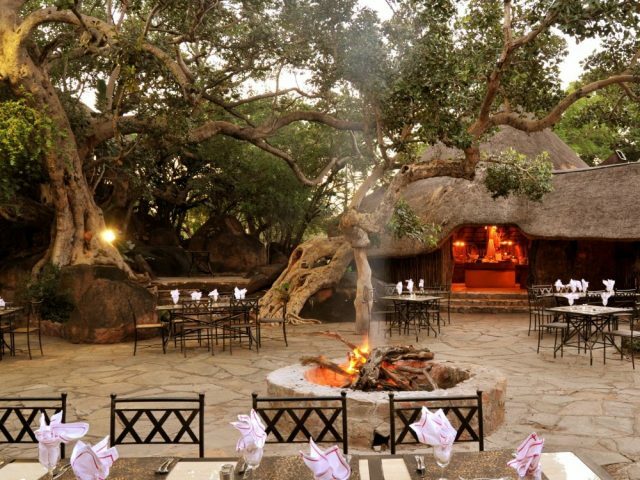 With its close proximity to Gauteng and excellent affordability, “bush hotel” style Mabula is a great option for anyone on a tighter schedule or budget. 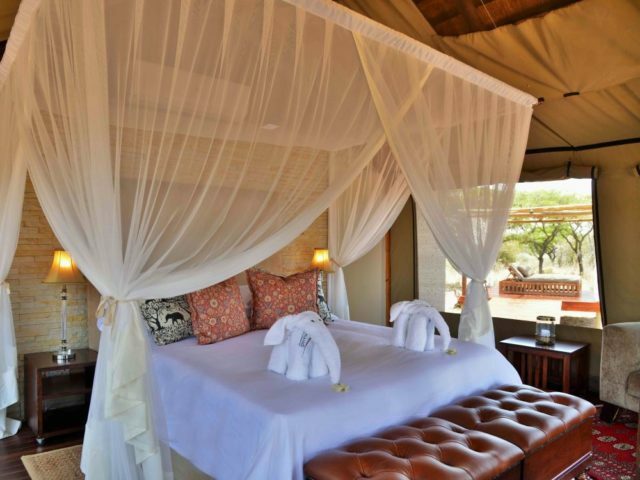 With its 20 stylish and spacious tented rooms, Safari Plains is the new luxury lodge option that was previously missing at Mabula.